Injuries happen. 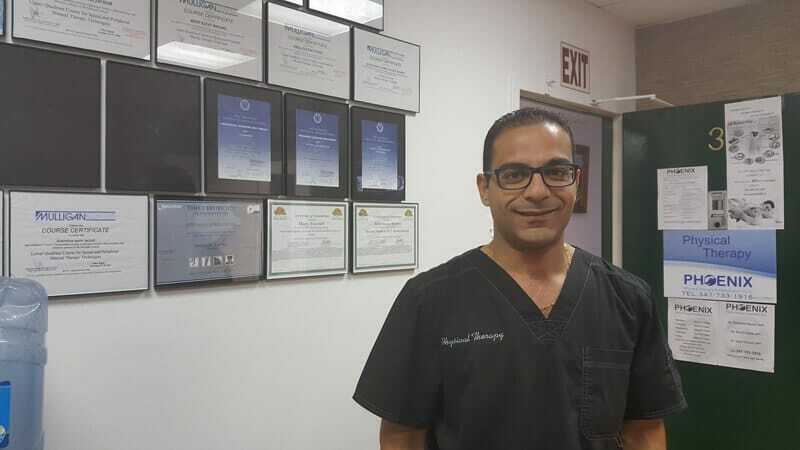 The circumstances may vary – from doing exercises or playing sports to medical conditions to post-surgery rehabilitation. Once their doctor clears them, physical therapy is often a part of that. But it can be a daunting task to prepare for some to prepare for. 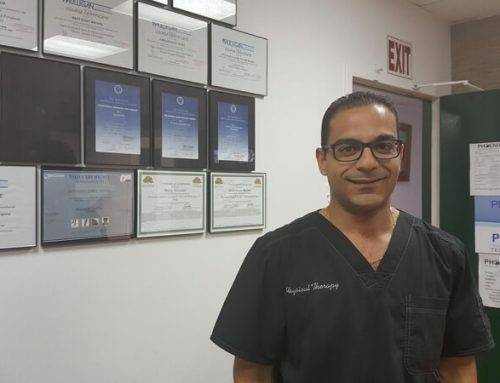 How should one get ready for their first physical therapy appointment? The first part, well before any personal introductions, is finding out which one to go to. Sometimes a general practitioner will refer their patient to a physical therapist for a condition, but if not, it’s OK for the patient to nudge them about it. The patient also may or may not need a referral form from their primary doctor, but that is also dependent on their health insurer’s regulations. One of the possible pitfalls is that the patient doesn’t do any research beforehand and find that the physical therapist they chose doesn’t take their health insurance and they will have to pay a larger out-of-pocket cost than they anticipated. There’s a wealth of information online and it just takes typing in their location and “physical therapy” into whatever web search engine they use. What kind of accreditation do they have? How many years of experience? What sort of reviews have they received? As far as attire goes, the patient should dress in clothes that give them a wide range of motion in the affected area. Gym clothes like a t-shirt or sweats should be more than suitable. 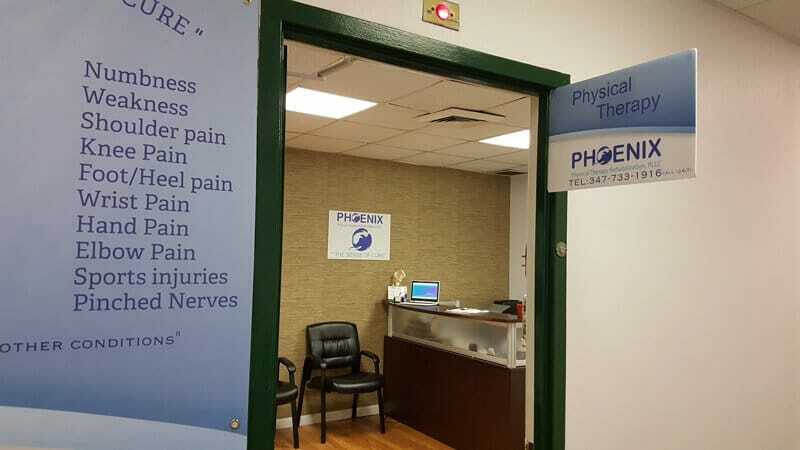 The patient should make sure that they have their medical records with them – it’s an important road map for the physical therapist, since it can help them figure out what caused the problem in the first place as well as how to get their patient back into shape and then show them to give themselves the best chance of preventing a recurrence. This is also known as an assessment. Here the physical trainer will work with the patient, seeing what exercises and range of motion they are able to achieve. This will set the baseline and also give them both an idea of what to work for in the future. It’s not a one-sided event. The patient should also be paying close attention to how the physical therapist is acting. Are they open-minded about how the treatment route possibly needing to be fluid or are they more of a one-size-fits-all type? That second part shouldn’t happen because everyone has unique circumstances that may not make a certain exercise path feasible. Ultimately, this is a feeling-out session and it’s OK for a patient to change their mind if they don’t feel comfortable. It’s their body and they want to make sure they don’t risk re-injuring themselves. If they like the physical therapist, they can set up a course of sessions for as long as either the insurance allows or that they can pay. Hopefully, it will lead to fruitful work. 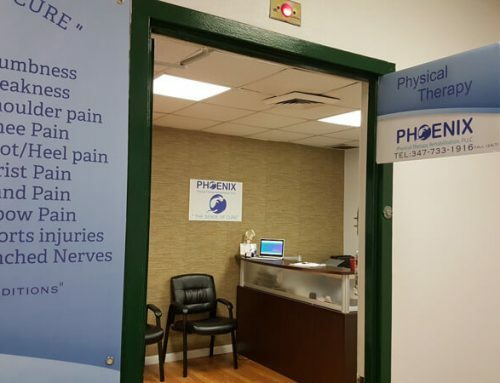 The staff at Phoenix Physical Therapy will make the whole process simple from the minute a patient walks through the door to when they have wrapped up their last session.